Simon Li, a Canadian-trained historian who speaks Cantonese, Mandarin and English, was appointed HKHTC’s Director of Education in 2016. Simon has extensive knowledge about genocide and he previously was Senior Lecturer at a higher education institute in Hong Kong. 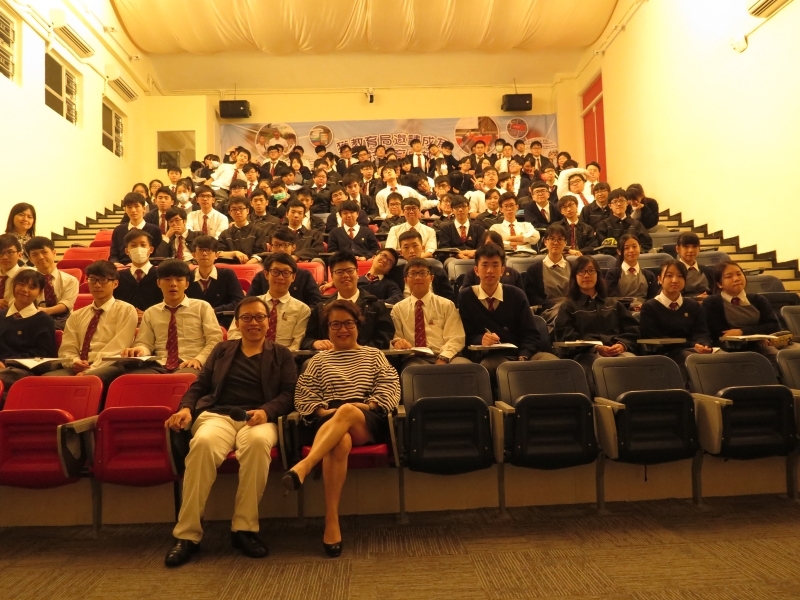 In November and December 2016, Simon has already presented Holocaust workshops to hundreds of students at international and local schools in Hong Kong. With Simon’s appointment, HKHTC is increasingly engaged with local Chinese-speaking students, while deepening its work with international schools and students.